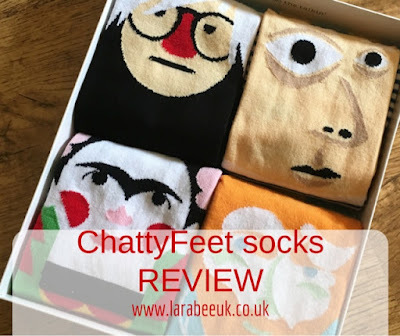 I was recently sent some fab 'The Artists Gift Set of socks from ChattyFeet. This fun box set is based on famous artists such as Vincent Van Gough - Vincent Van Toe and Andy Warhole - Andy Sock-Hole. 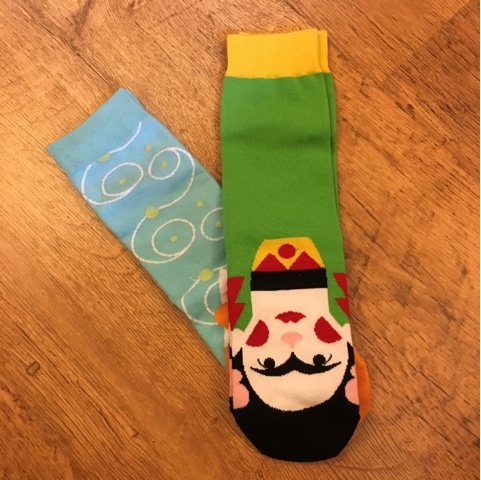 The socks are lovely quality and super soft, T loves these 'funny face socks'. 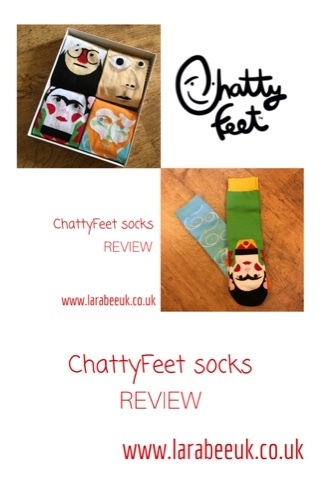 ChattyFeet have a lots of different designs including kids socks and sets for the whole family. This ChattyFeet box set is priced at £30 and can be purchased direct from the website. Disclaimer: I was sent this box set to review, all opinions are my own. hehehe! They are such fun. 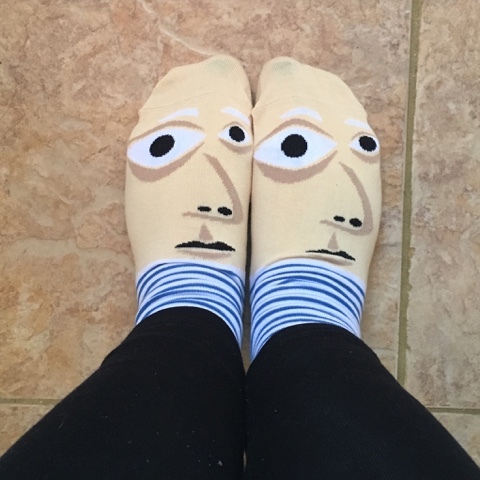 Lovely looking socks. I like. So lovely patterned socks!!! color combo is really very beautiful. I love green colored socks with the combo of yellow and red with face patterned. superb!! !